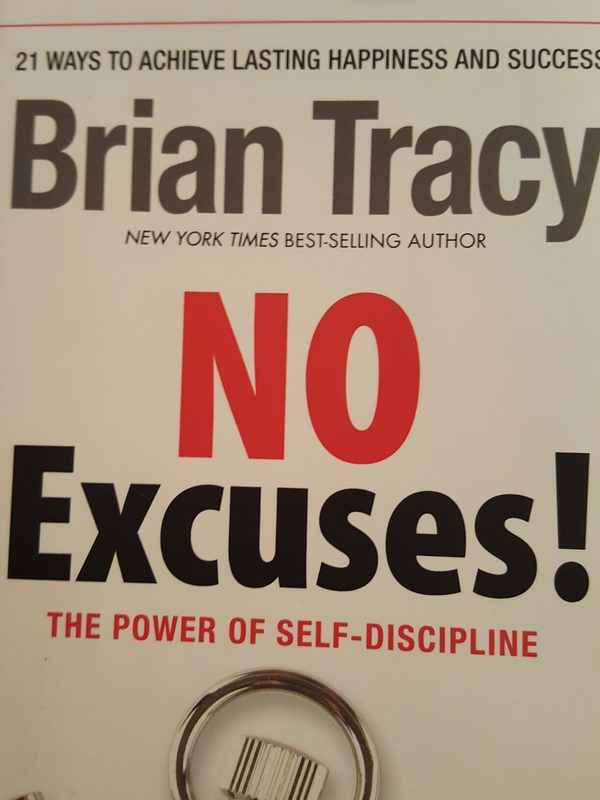 This month scravager hunt treasure is titled “No Excuses” the power of self discipline by Brian Tracy. What a statement! The book list 21 ways to achieve lasting happiness and success. So, far I’m all in and highlighting the best messages in pink to share with mentees. Have you adopted a rewarding hobby this year?